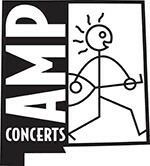 Tickets are $18 in advance, $20 day of show (including all service charges). They are also available by phone through Hold My Ticket at 505-886-1251. 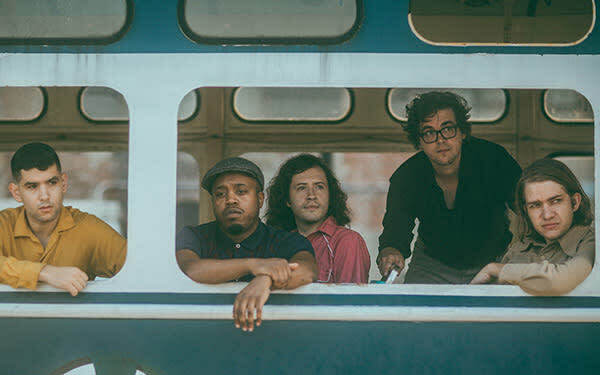 Durand Jones & The Indications aren't looking backwards. Helmed by foil vocalists in Durand Jones and drummer Aaron Frazer, the Indications conjure the dynamism of Jackie Wilson, Curtis Mayfield, and the Impressions. This young band of twenty-somethings are students of soul, including guitarist Blake Rhein, who moonlights doing research for The Numero Group. Even with that background, and an aesthetic steeped in the golden, strings-infused dreaminess of early 70s soul, the Indications are planted firmly in the present, with the urgency of this moment in time. Recorded for $452.11, including a case of beer, the Indications' 2016 self-titled debut was the product of five friends who met as students at Indiana University in Bloomington, Indiana. Having met in 2012, the project was initially intended as a standalone recording project, with vocalist Jones, a native of rural Louisiana, joined by Frazer, Rhein, bassist Kyle Houpt, and keyboardist Steve Okonski. 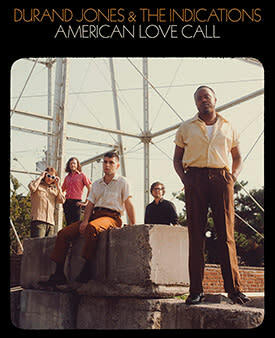 The album was released by renowned Midwest soul label Colemine Records, and quickly picked up steam on the back of the band's booming live show and the enthusiastic recommendation of independent record store clerks across the country—who moved thousands of copies by simply playing the hell out of the LP in their shops for their discerning customers. "If you're tuned into medicinal herbs, then you know ginger root has plenty of feel-good benefits. 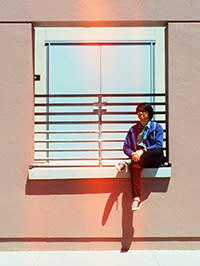 The same can be said for the indie soul project that shares the name."